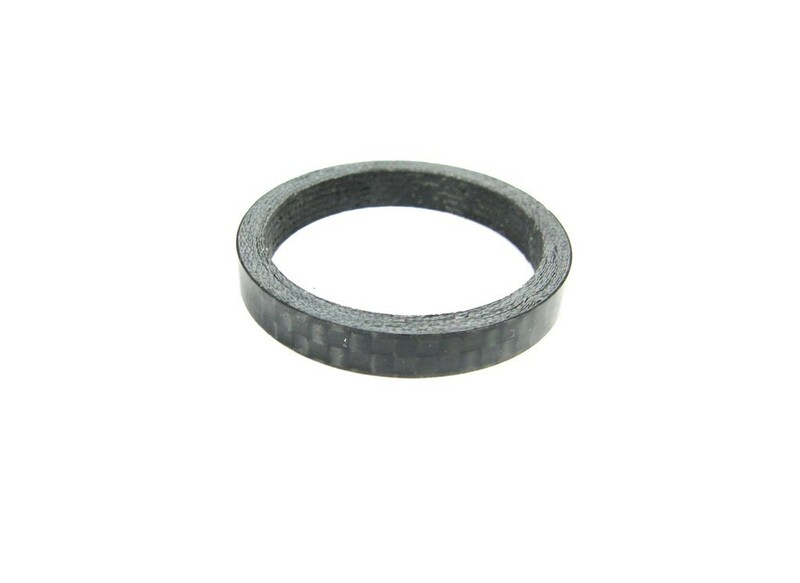 Top quality carbon fibre construction spacer. 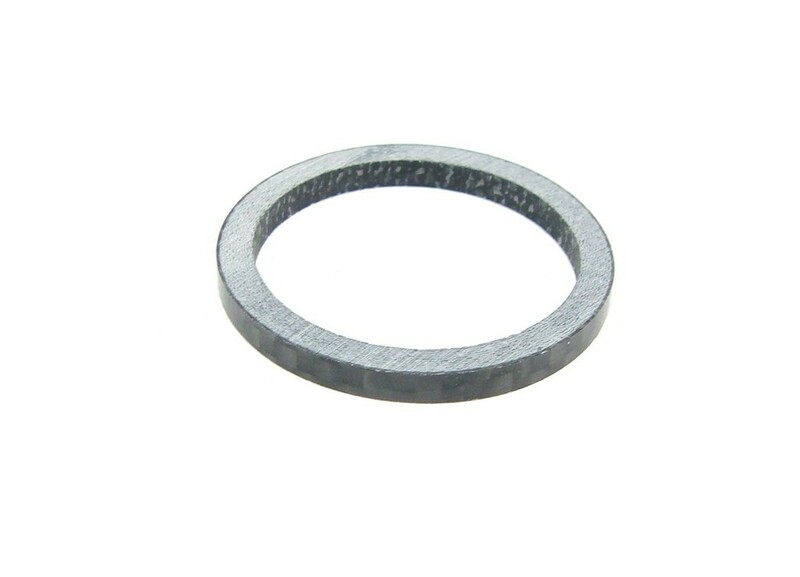 Suitable for use with all 1 1/8" steerer tubes. Size: Available in 3mm and 5mm.